Good stock to choose from. I always use these. 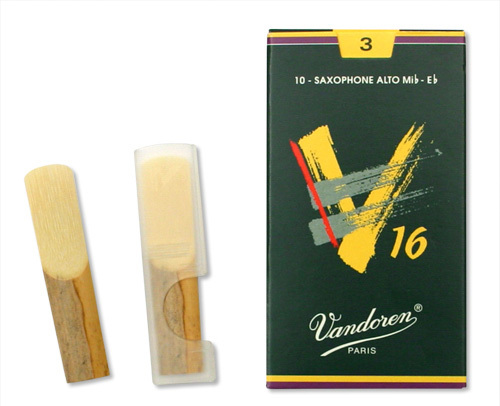 Find that quality varies a bit from reed to reed but you find that with them all! Classics, tried the rest and these are still the best!